Planning on moving soon? 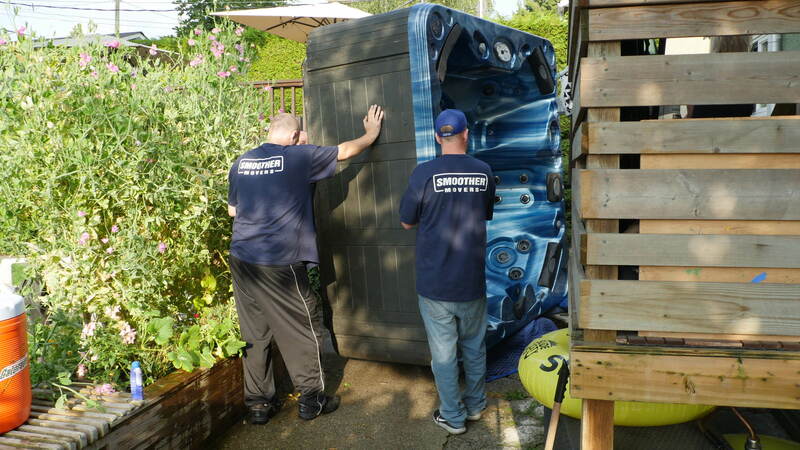 Smoother Movers will help you with all aspects of your home or business moving and storage needs. 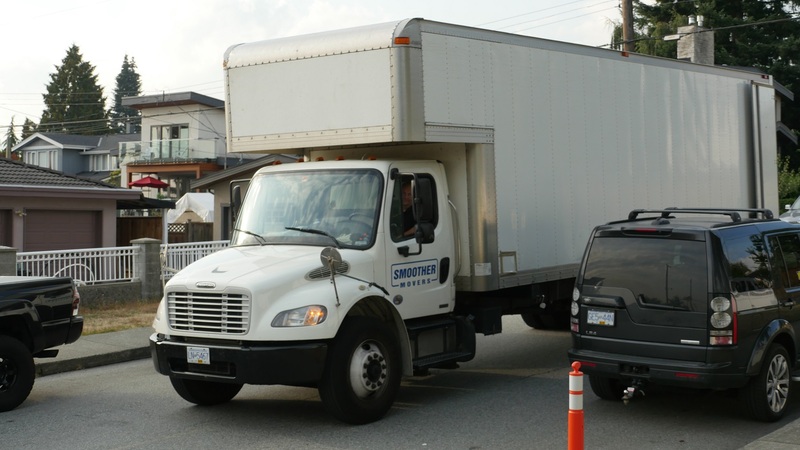 Call today, we are the Vancouver moving company Hollywood North relies on. 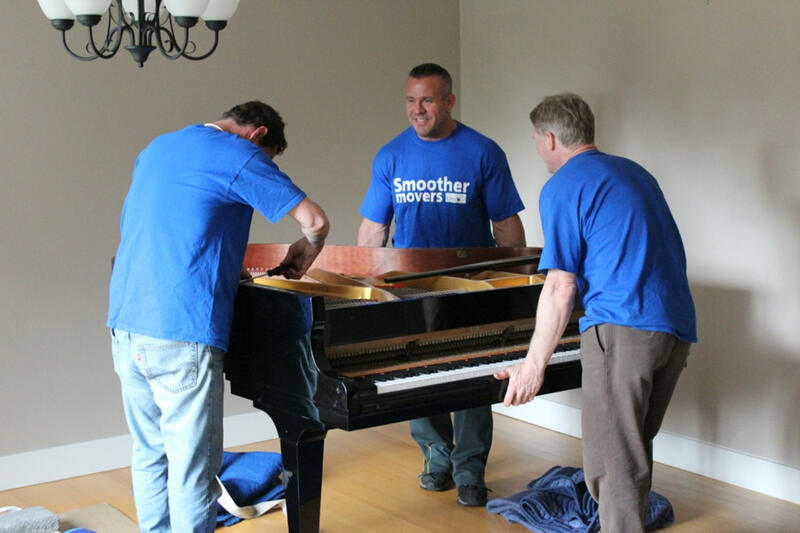 We've been relocating families, households and businesses for decades, taking the greatest of care when handling fragile items like a piano, china cabinet or antiques. 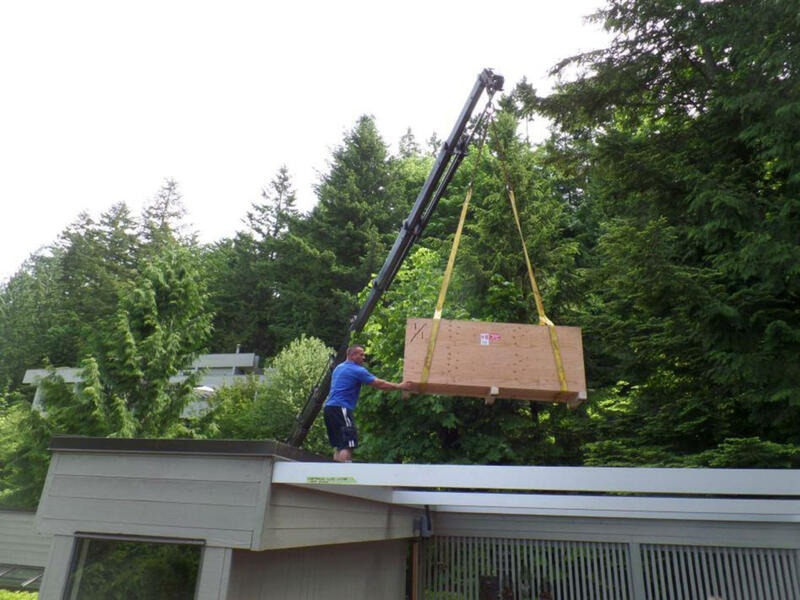 Of all the Vancouver moving companies you could choose, Smoother Movers will win your heart and mind because of how we treat you. 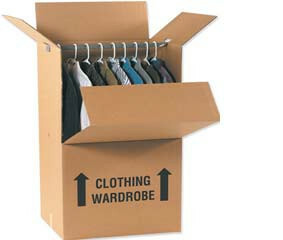 Call to set an appointment with one of our expert moving estimators today. We'll arrange a visit with you at home or the office to map out every detail of your move and provide a printed estimate. 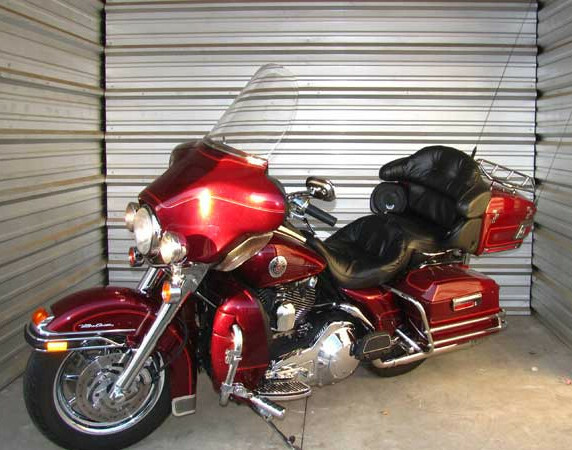 Winter Motorcycle Storage $65 per month! 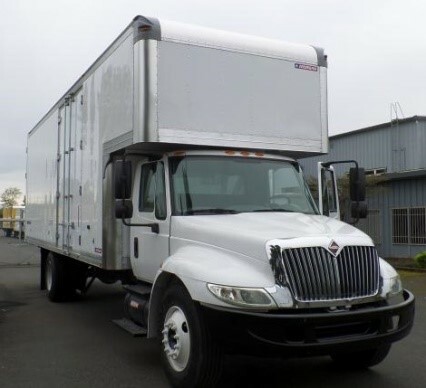 Call to arrange a pickup! 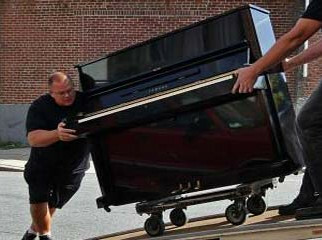 Safe Effecient Piano Moving Our trained movers use clean blankets and shrinkwrap to keep your piano safe. 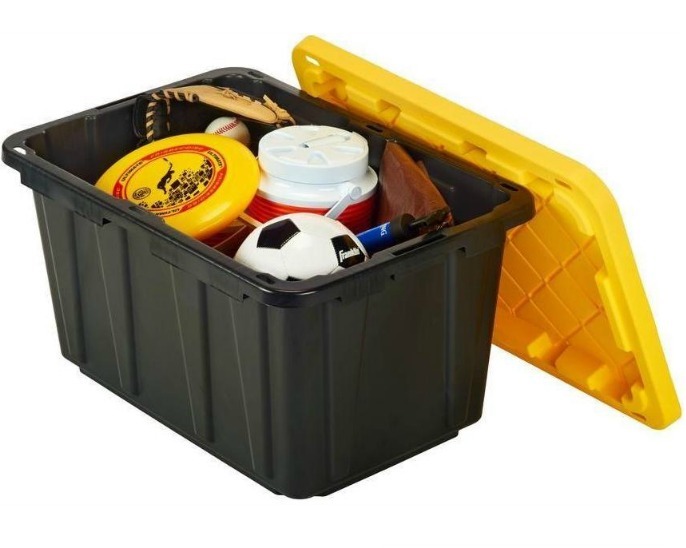 Our crew handle your belongings with the utmost care and pay special attention to every detail. 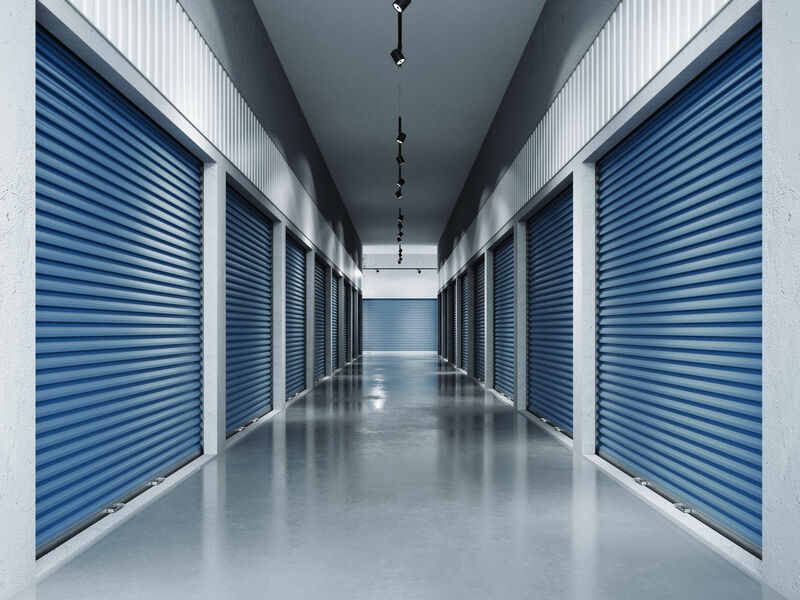 As professional movers we are equipped with clean modern trucks, dollies, shrink wrap and blankets to make sure everything is completely protected. Fill out an on-line estimate form to get a relocation quote by email.